3 ea. 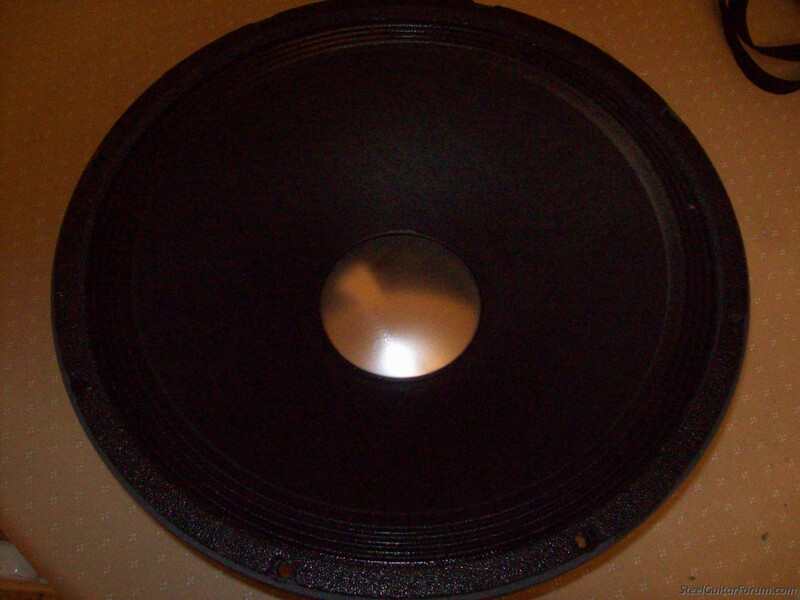 EPS-15C Eminence speakers for sale. Two of them are in excellent shape, the third one has some distortion when playing C-6th. All 3 for $150.00, buyer pays shipping. 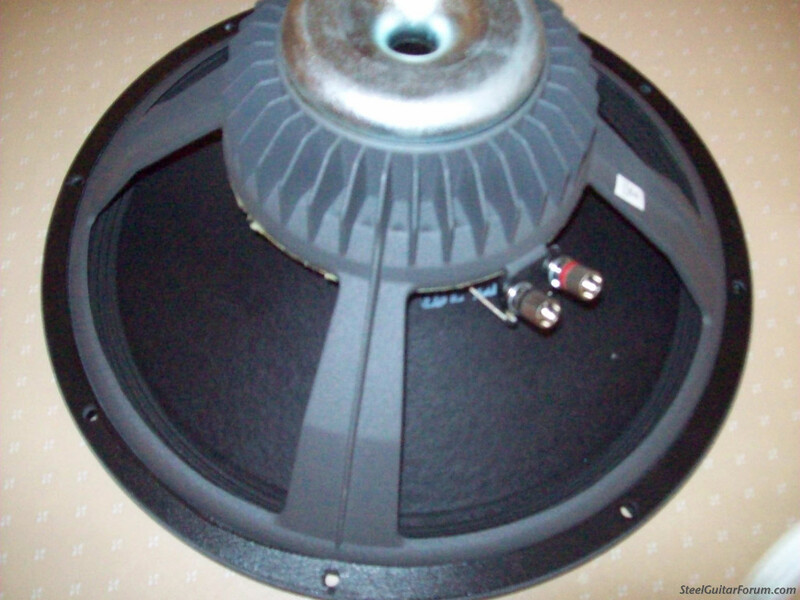 Each speaker weighs approx 7.5 lbs. These speakers have never been in a smoke environment. Do you know the wattage?